Bell Größe: 1,3 x 1,1 cm / 0,51 x 0,43 Zoll (L x T). 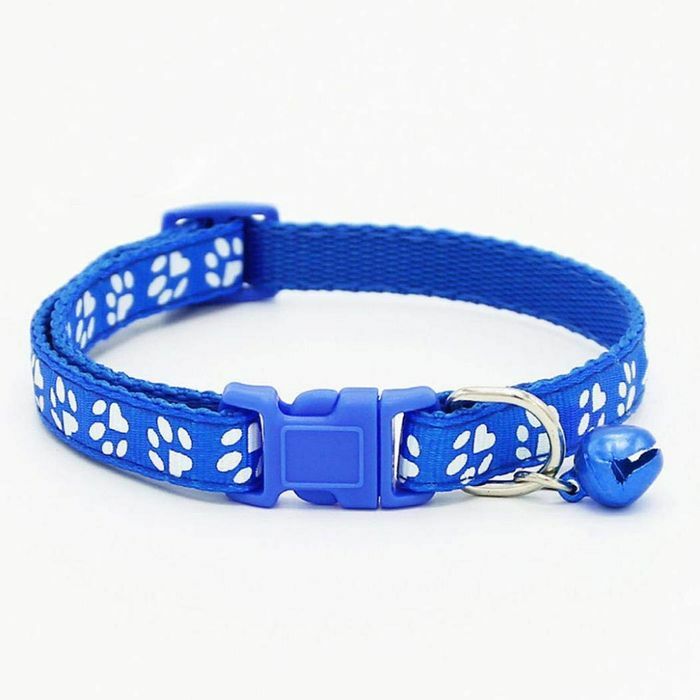 Adjustable temple, different collars fit pets. Footprint and with a bell. ooh it doesnt have safety release.